Life with diabetes has its ups and downs but it can feel safer to deal with when you are home. 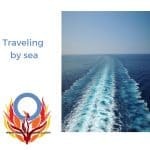 Many of us, however, enjoy traveling whether for pleasure, to visit family or for work. 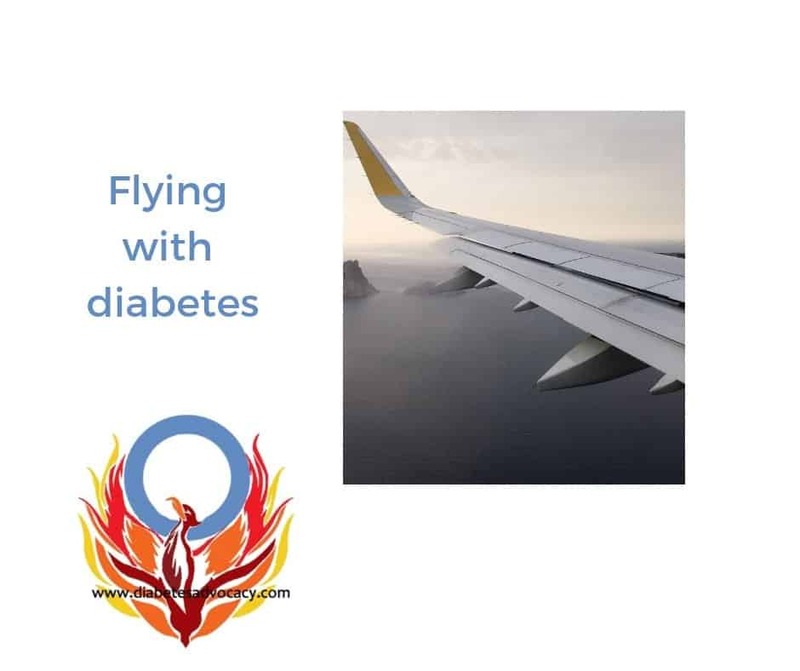 It is important that you understand what you need to do when you are bringing diabetes along for the ride. 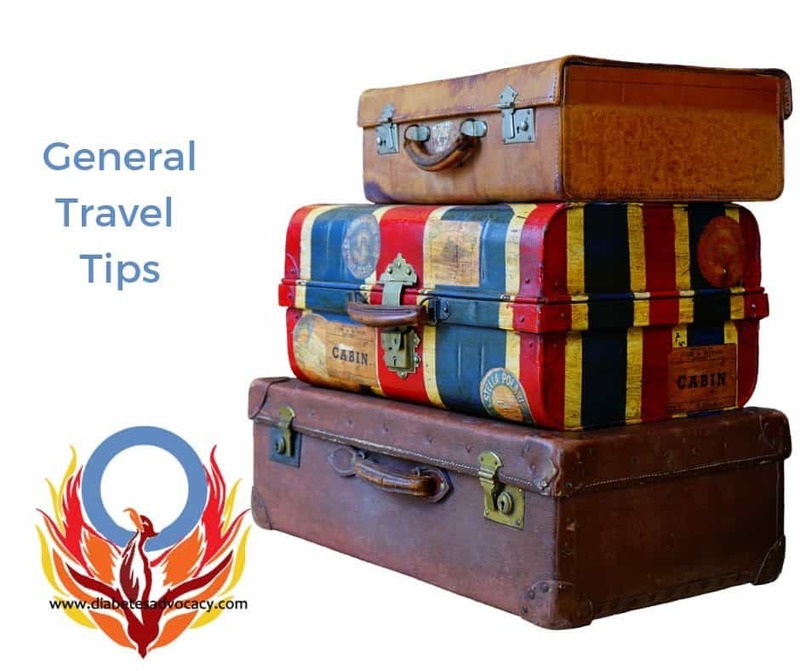 Here are some tips whether you are heading out by plane, train, or automobile! 1. Have a list of all of your prescription items. This can be obtained from your pharmacist before you leave. 2. Make sure you have prescription labels on all of your supplies. The name on prescription medicine must match the name on the passenger’s ticket. 4. Wear Medic Alert or other medical awareness jewelry. If you do not subscribe to MedicAlert, you may wish to contact Diabetes Canada and ask for an information card which will detail the type of diabetes you have and your treatment regimen. 5. Check that your travel medical insurance covers existing conditions. 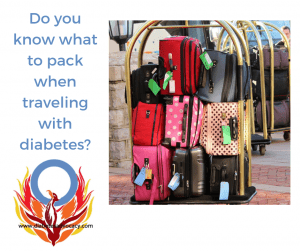 If not, travel insurance can be purchased through Diabetes Canada. 6. Never pack all of your supplies in the same place. Things can be lost, stolen or somehow destroyed so make sure that you spread your supplies out in various suitcases or bags. 7. Carry extra glucose, water, and food in case you are not able to locate a store or restaurant when an emergency strikes. 8. 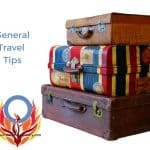 Check carry-on regulations with individual airlines before travelling. At this time liquids or gels (including water and juices) are not permitted to be carried on board aircraft leaving Canada, so passengers must carry an alternative form of fast-acting glucose. Some airlines have additional requirements depending on the destination. 9. Bring a container of some sort for disposal of sharps. 10. If using an insulin pen, bring back up pen as well as syringes. Pens do malfunction and you are not always near a pharmacy when this happens. 11. If using an insulin pump, bring syringes in case of pump failure. 12. Set your pump to vibrate when flying. The noise of the engines may make it difficult to hear the alarms. 13. 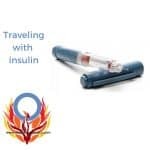 If you inject insulin while in flight, frequent travelers suggest you be careful not to inject air into the insulin bottle. In the pressurized cabin, pressure differences can cause the plunger to “fight you.” This can make it hard to measure insulin accurately. 14. Keep spares of all supplies with you in a carry on. Have twice the number of strips you would require for that period of travel. Make sure that you have extra needles as your pen may malfunction at that time. Pack spare infusion sets as your set may go bad when you least expect it. Ensure that you have extra insulin cartridges and batteries ready as they will go low at the worst times. 1. Store insulin in insulated bag or cooled thermos. 2. Store insulin in more than one place if possible. 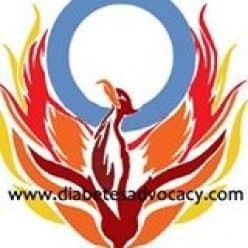 If one vial of insulin becomes exposed to extreme heat or cold accidentally, you will still have a back up supply. 3. 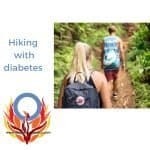 If you are skiing or camping, keep your insulin in an insulated back or close to your body. Passengers are permitted to bring liquids, gels and aerosols through security screening at Canadian airports provided that the items are packaged in containers with a capacity of 90 ml / 90 grams (3 oz.) or less, and that the containers fit comfortably in one clear, closed and re-sealable plastic bag with a capacity of no more than 1 litre (1 quart). One bag per passenger is permitted. Passengers must remove the closed, re-sealable plastic bag containing all permitted liquids, gels, and aerosols and place them directly into the trays provided at the beginning of the screening process. Liquid prescription medicine and essential non-prescription liquid medicines are exempt from the container size restrictions and are not required to be placed in a plastic bag. However, passengers must declare all such items not in a bag or over 90 ml / 90 grams (3 oz.) in capacity to screening authorities. These passengers may be subject to additional screening. Check carry-on regulations with individual airlines before travelling. Some airlines have additional requirements depending on the destination. 1. Insulin will lose its potency if repeatedly exposed to x-ray machines. Do NOT allow insulin or insulin pumps to go through the x-ray at the airport. Do not disconnect at any time. If there is a problem, ask for the wand to be used. Putting the pump through such a process can damage the internal programming. 2. Carry insulin with you at all times. Insulin is sensitive to temperature changes. 3. 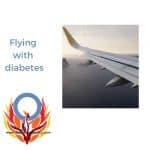 Advise the security personnel that you have diabetes and that you are carrying your supplies on board. 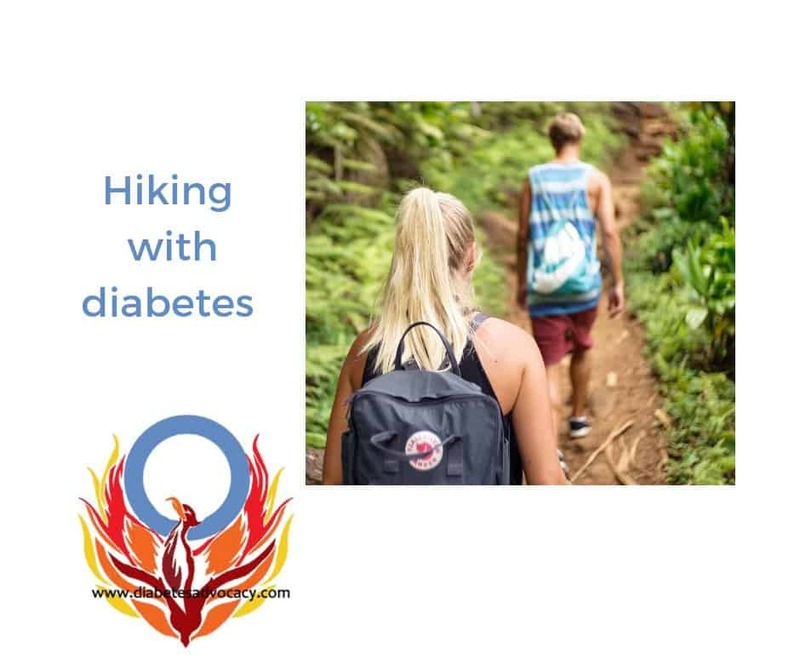 It is recommended that you have available a letter from your physician which indicates that you have diabetes and that you need to carry your diabetes supplies. 4. Organize your medication and supplies into one separate container in your carry-on baggage. 9. Insulin pumps and supplies must be accompanied by insulin with professionally printed labels described above. 10. If possible, advise screeners when/if you are experiencing low blood sugar and are in need of medical assistance. 11. If you have any difficulty throughout the screening process, you can request to speak to the screening supervisor. If you are traveling outside of Canada, you should consult with your airline for applicable international regulations. You must request a visual inspection before the screening process begins otherwise your medications and supplies will undergo x-ray inspection. You should separate your medication and associated supplies from your other property in a pouch or bag. Medications should be labelled so they are identifiable. supplies during the visual inspection process. Any medication and/or associated supplies that cannot be cleared visually must be submitted for x-ray screening. If you refuse, you will not be permitted to carry your medications and related supplies into the sterile area. Your Pump and Airport Security…What you need to know. 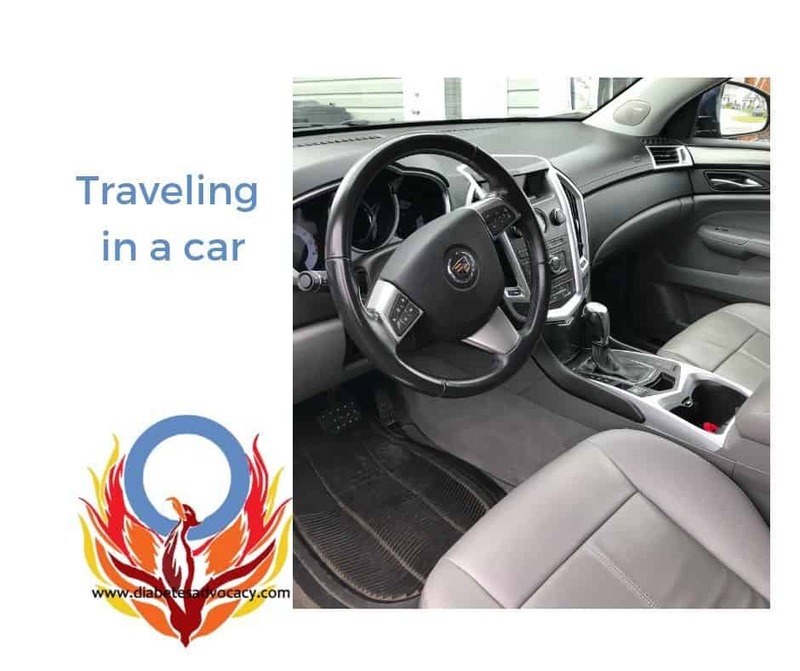 How to Travel Long Distance in a Car with Diabetes. 1. 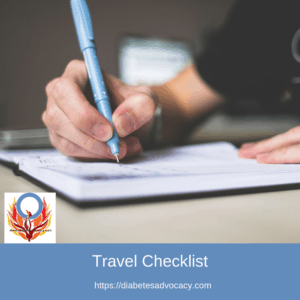 Check you blood glucose levels before you leave and at least every four hours when traveling. 2. Stop every few hours to stretch and do some physical activity. 3. Try to limit your driving to a maximum of 12 hours and go no more than 6 hours between any two meals. 4. Be sure to have snacks and glucose sources in the vehicle with you as you may not be able to reach a restaurant or store on time. 5. Make sure that you have spare supplies in the car with you. Murphy’s Law says that if you don’t, you will find that you need more strips than are in your canister, your site will fail for the first time, or your insulin cartridge will suddenly be empty. 1. 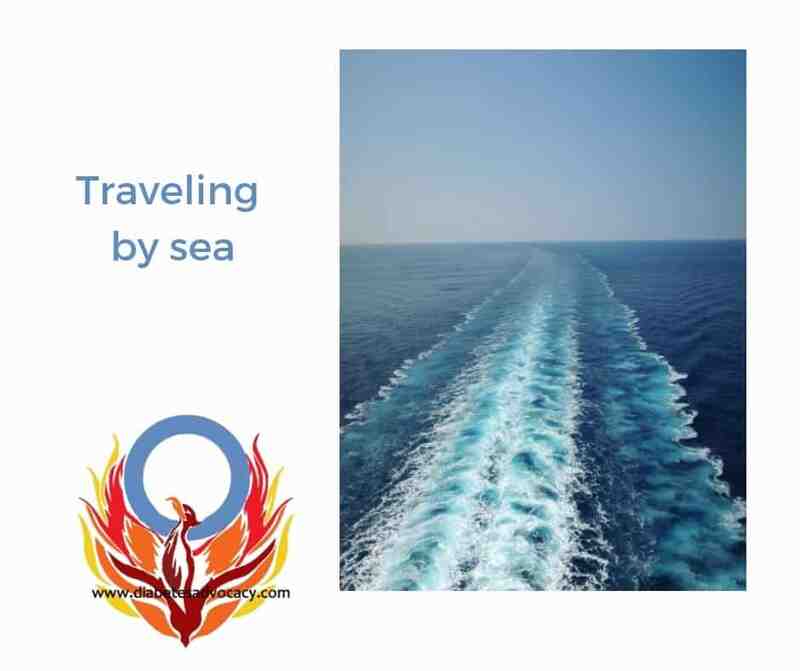 Keep active to compensate for the added food you will probably eat while onboard. 2. It’s a good idea to make ship staff aware of your condition in case any problems arise. 3. Have all of your medication well documented. Read our 10 tips for Cruising with Diabetes for tips when taking a luxury cruise. 2. Make sure someone knows where you are and when you will be back. 4. 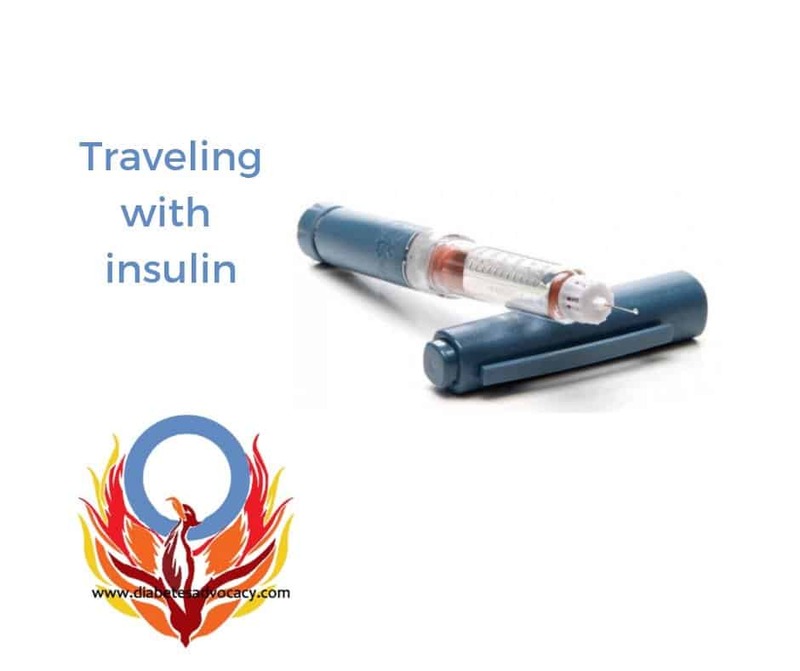 Make sure that your traveling companion knows how and when to use Glucagon. 2. When traveling east, your travel day will be shorter. 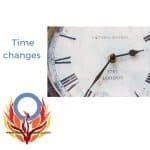 Remember that if you lose more than two hours, you may need to take fewer units of intermediate or long-acting insulin. 3. When traveling west, your travel day will be longer. Remember that if you gain more than two hours, you may need to take extra units of short-acting insulin and more food. 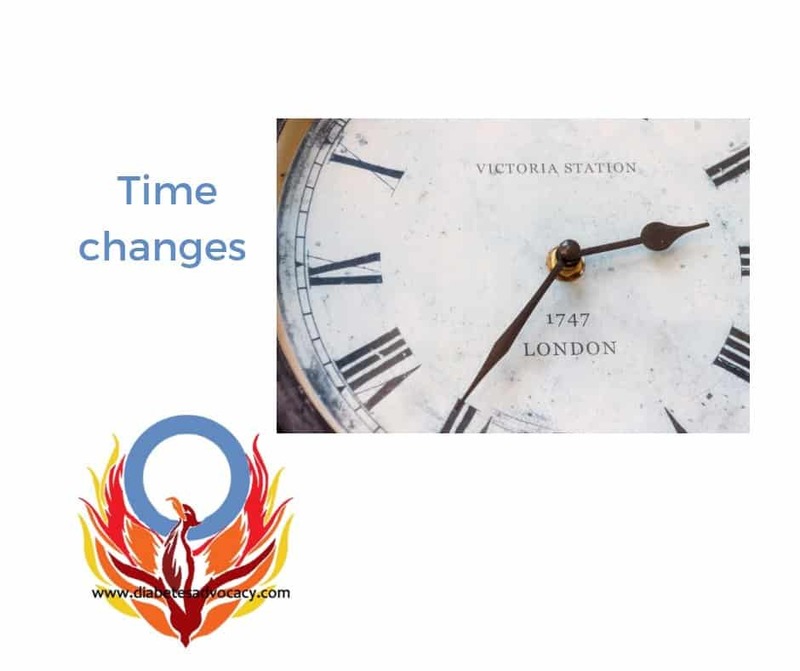 4.You can change the time of your injections and meals by up to two hours in a day without adjusting your insulin dose or your meal plan. *Always check with your diabetes team before making any changes. They will be able to match your insulin needs to your travel arrangements. Download our free checklist of things to help you to ensure that you have a wonderful trip and that diabetes won’t be too much of a bother. 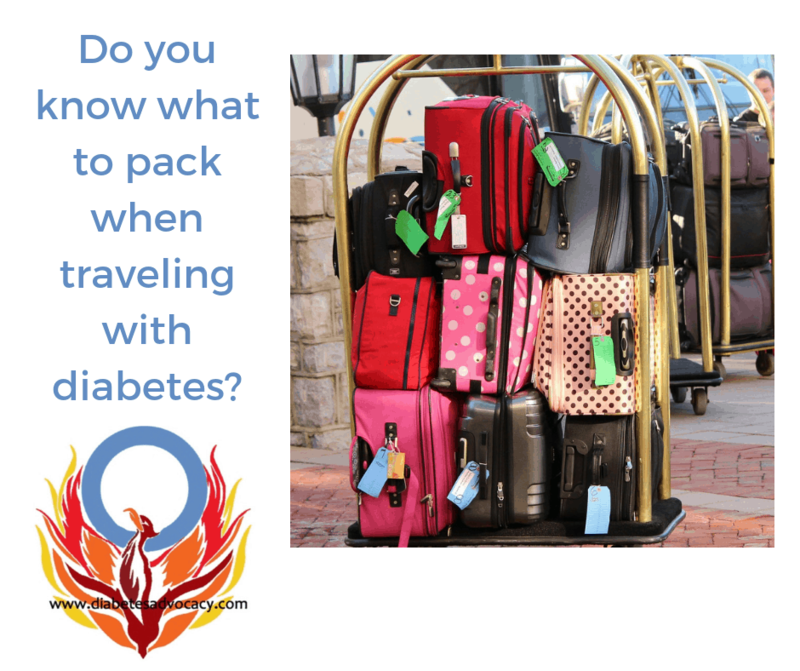 We don’t want you to forget anything when packing to travel with diabetes. That’s why we created this great tool to help you out. Download our complete toolkit for travel and have all of the tips, packing lists and to-dos in one spot!